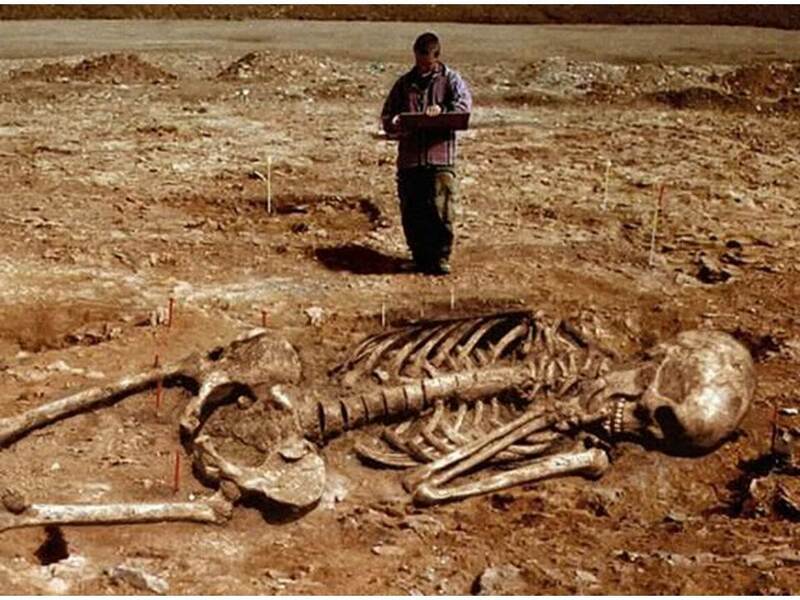 Basically, someone found these photos on the internet and then added in some biblical references, a map with a dot on it, and a small back story about archaeologists and boom- they had a viral story. which come of the giants: and we were in our own sight as grasshoppers, and so we were in their sight. That’s the worst Photoshop I’ve seen since the last Cosmo cover. Lots of people still think the cover of cosmo is how (insert actress name) looks in real life. People will believe lots of things. Just a quick note to say that I’m citing the post in my dissertation. Thanks!! I saw the reference on Twitter. Wasn’t sure if you meant this or not. Guess that answers my question. This post actually is one of my highest viewed. At one point it was getting over a thousand hits a day.